Availability: This product is discontinued and no longer available for purchase. For alternatives browse our Tennis Rackets department. 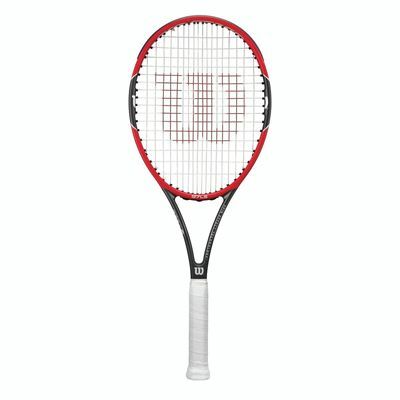 The Wilson Pro Staff 97 LS tennis racket is the most powerful of the Pro Staff series and also features the Spin Effect technology, making it ideal for attacking players. 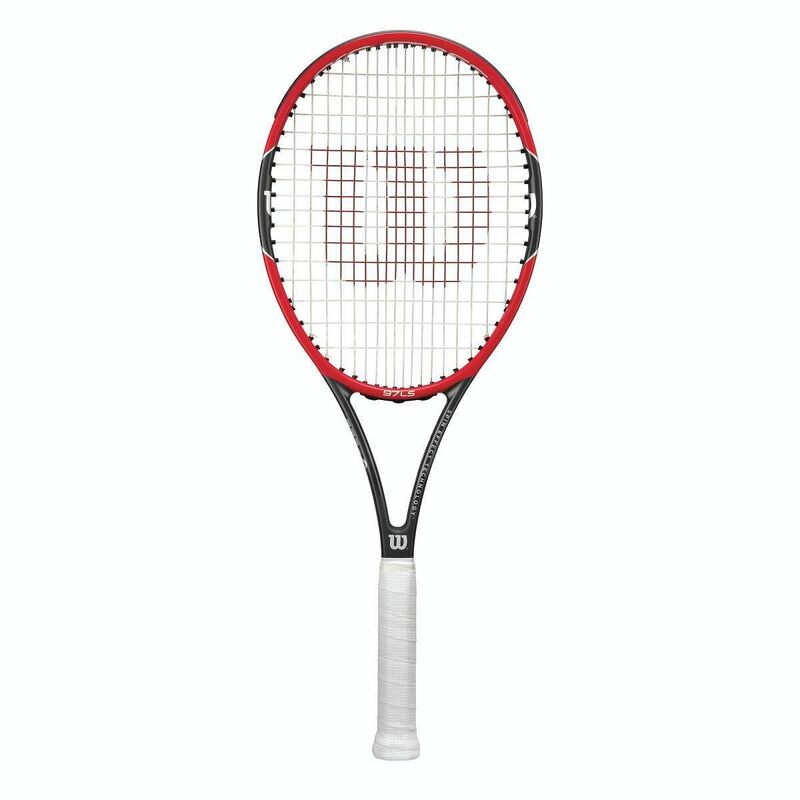 The series has been developed and tested by Wilson in partnership with Roger Federer, and the Pro Staff 97 LS is lighter than the other models and has a head light balance. 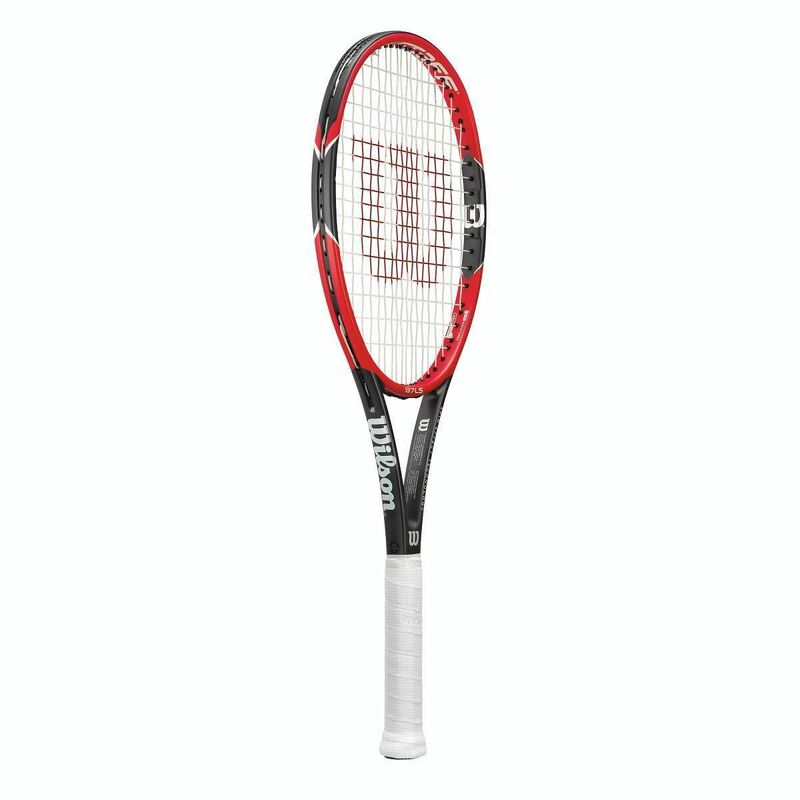 The 18x16 string pattern enhances the potential for spin play, and the racket comes strung with a Sensation string and fitted with a Sublime grip. 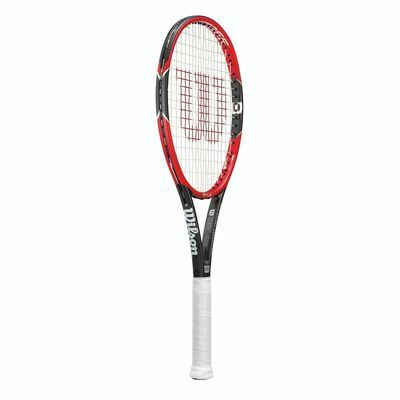 for submitting product review about Wilson Pro Staff 97 LS Tennis Racket AW14.